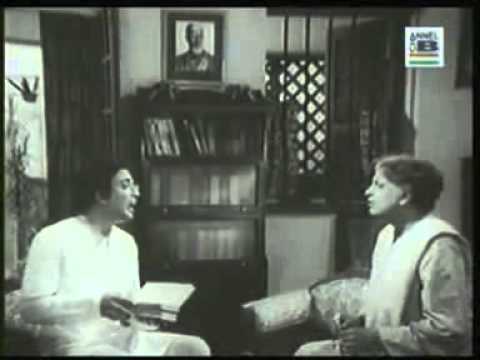 The Bengali Film Sabyasachi : সব্যসাচী বাংলা ছবি was released in the year 1977, The Bengali Film Is Directed by Pijush Bose. 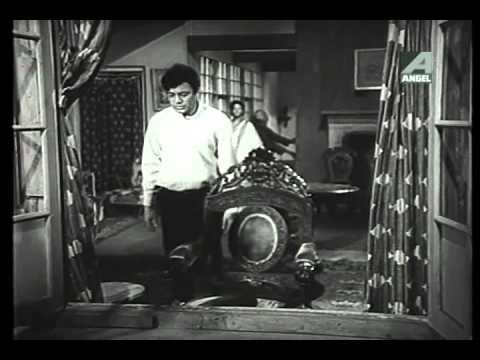 Starring Uttam Kumar, Supriya Devi, Bikash Roy. During the last few decades of British raj, some revolutionary groups were formed in India to launch an attack against them. 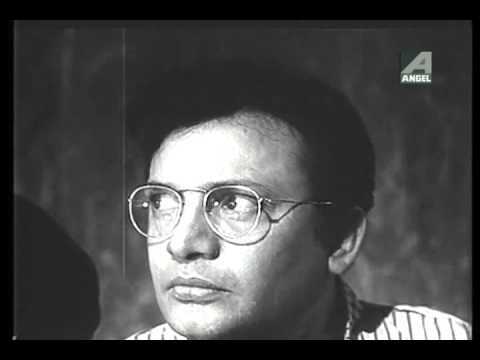 Such group was Pather Dabi. Headed by an courgeious, bold, commited and very talented leader called Sabyasachi. 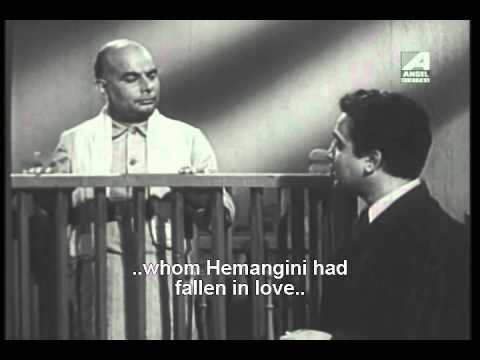 He was the protagonist who always escapes from the government of British Raj and became a headache for them. He could speak any language, could take any dress and make up, so it was very humiliating for the huge British forces. Sabyasachi once decided to launch a final attack from the outside India and decided to buy some weapons from Germany. So he escapes to Burma and again he fooled British administration. He flew to Burma to arrange that final assault. But a rare leadership battle was started within the group. British government took that advantage and collects all information from them and traced that ship which was carrying weapons in the mid way. Sabyasachi again flew away and started planning again. This story was a great example of the courage and patriorism. 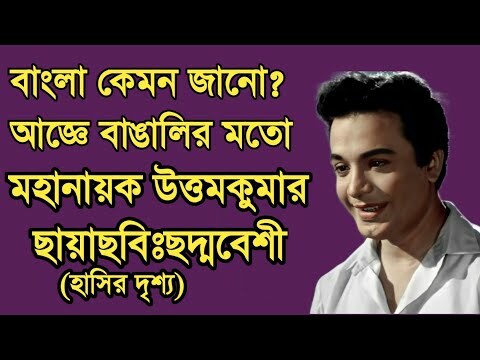 Watch more of your favorite Uttam Kumar Movies Subscribe Now! !